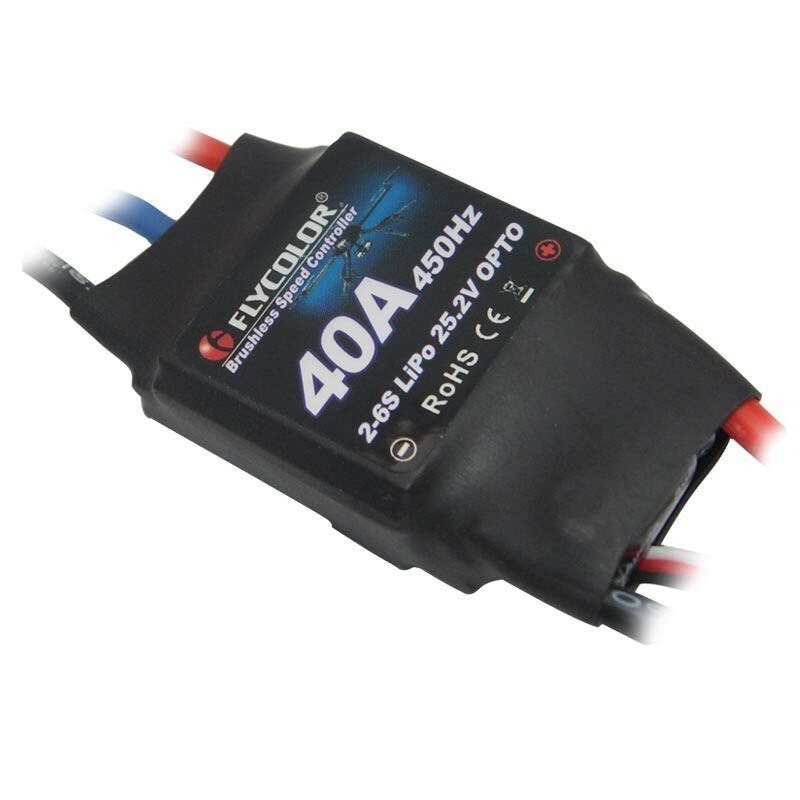 ESC FlyColor 40A 2-6S OPTO rev counter - Actuna Sp. z o.o. are easy to use, very smart and easy to adapt.